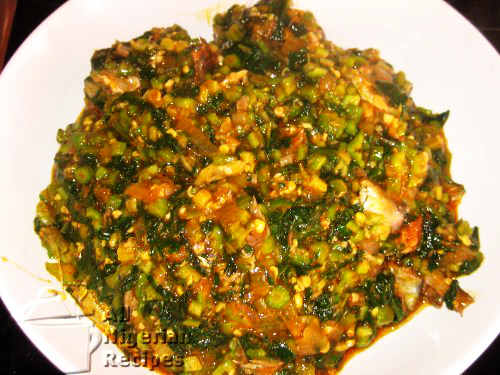 The Ogbono Soup recipe detailed on this page is the one where Okra is added to the soup. 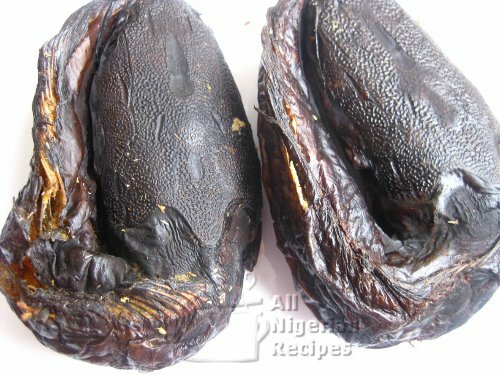 If you want only Ogbono Soup or only Okra Soup, follow the links below. 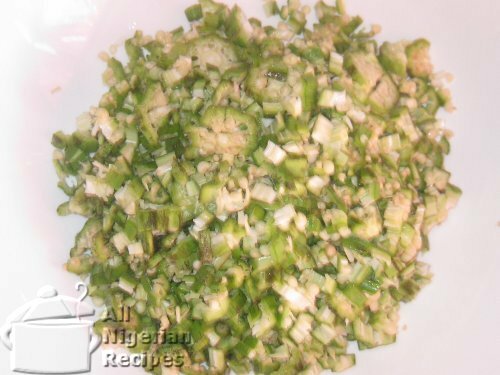 You can vary the quantities of Ogbono and Okra below depending on which one you want to have more of. So if you want your soup to be mainly Okra soup, you can decrease the quantity of Ogbono and increase the quantity of okra and vice versa. 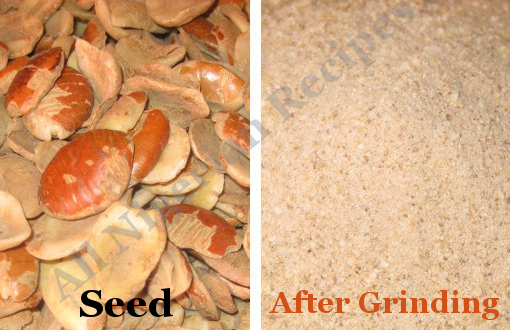 Grind the Ogbono with a dry mill. Cut the okra fingers into tiny pieces. 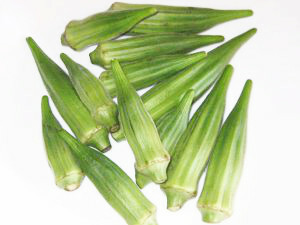 To achieve this, you need to make a few vertical cuts followed by horizontal cuts on the okra fingers. 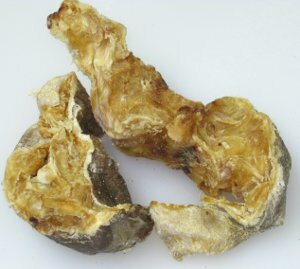 Cut the frozen spinach when it is not completely defrosted. It is easier that way. Then when completely defrosted, squeeze out the excess water. Cook the assorted meat with the stock cubes and onion. If you will use Shaki, remember to start cooking that first, then add beef when almost done. 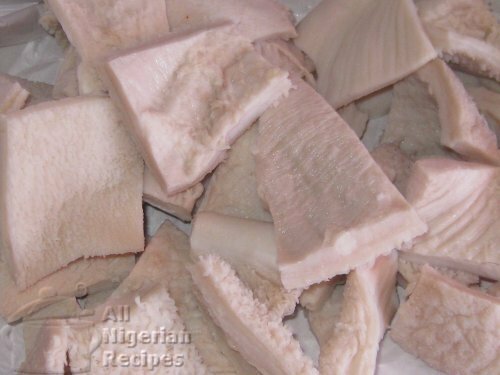 Follow the cooking directions for Ogbono Soup till Step 9. Then add the vegetables, stir very well. Add the okra and stir very well. Cover and leave to heat up very well and it is ready.